Le Comptoir Irlandais is proud to bring to you whiskies from prestigious and legendary distilleries, and also those with an unrivalled ability to produce exceptional whiskies. From various and uncommon origins, all our whiskies are of the highest quality and each one of them followed unique processes and recipes. As some vintage whiskies are quite rare, we may not guarantee full availability of all our references. New vintage whiskies regularly come from distilleries and independent bottlers. We offer an indicative price range on demand, which will be confirmed to you when placing an order. Do not hesitate to contact us for any special demands, we may find the perfect bottle for you. 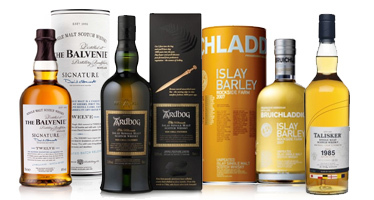 The “Family casks” collection is a unique range of 43 vintage whiskies “of the year” running from 1952 to 1994. These rare Glenfarclas may be ordered for a birthday, special event or just for you! 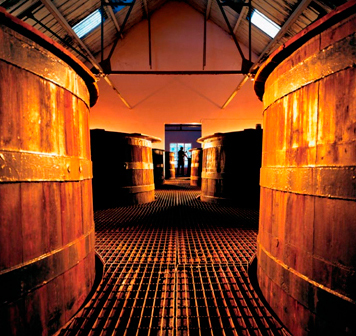 The distillery has more than 52000 casks ageing in traditional cellars. “Family casks” is one of the most impressive and rare collection of Single casks in the world. These amazing casks are bottled at their natural strength and colour. 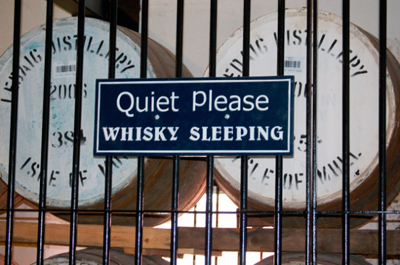 Some rare whiskies are waiting for you in the heart of Irish and Scotch whisky distilleries. Thanks to our knowledge of world distilleries, for more than 25 years, we have been travelling the world selecting the best spirits to enrich our cellar with the most prestigious and creative whiskies. We may find very special bottles just for you. Your whisky collection starts here! Available online, our collector’s whiskies are composed of limited editions bottles and some rare whiskies originating from prestigious distilleries, highly sought for by connoisseurs and collectors.